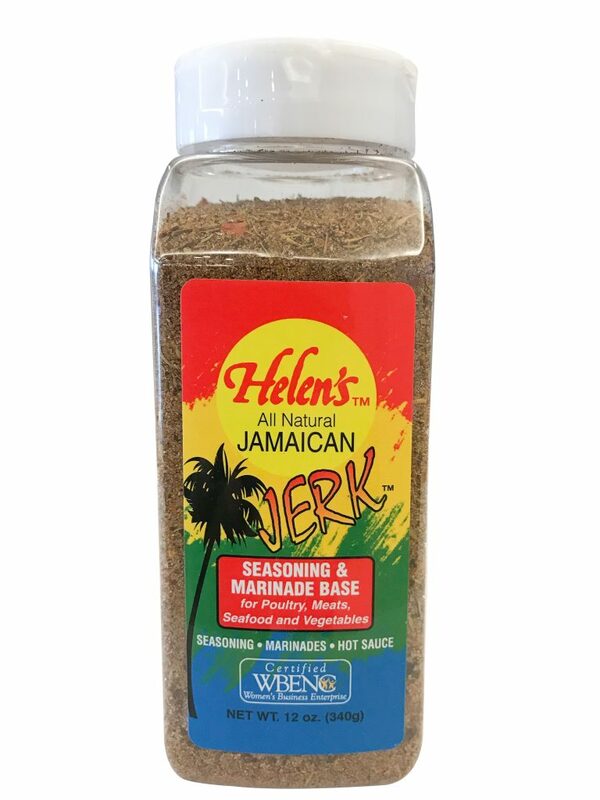 Helen's Jerk Seasoning – Bring a taste of the Caribbean to your table. 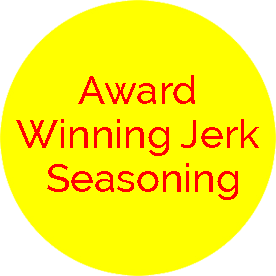 Use the spice blends from Helen's to create exciting fusion recipes. 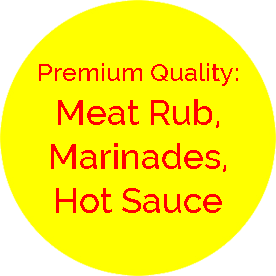 Bring the Flavors of the Caribbean to your table! 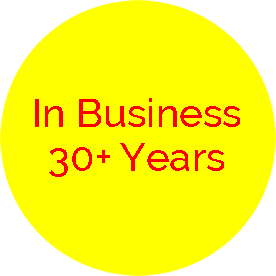 Enjoy your Moment with Us. 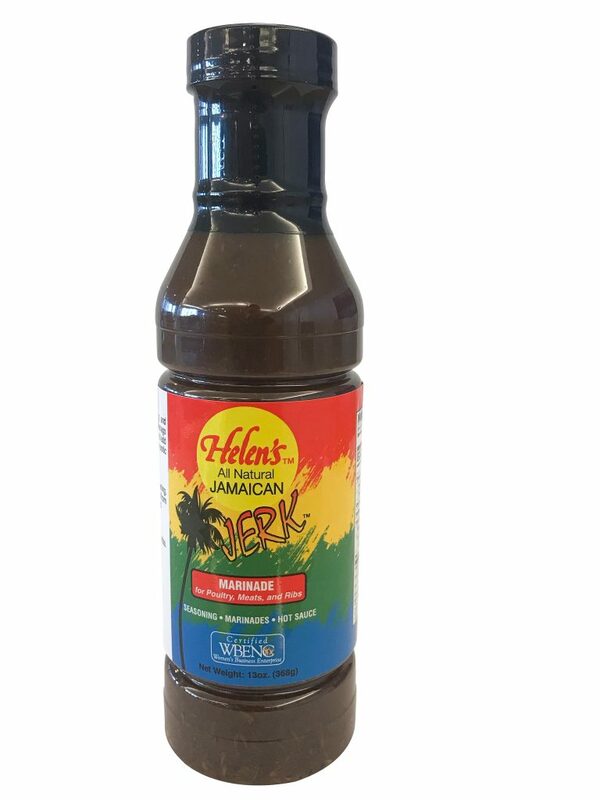 Helen’s® Tropical-Exotics brings a taste of the islands to your table. 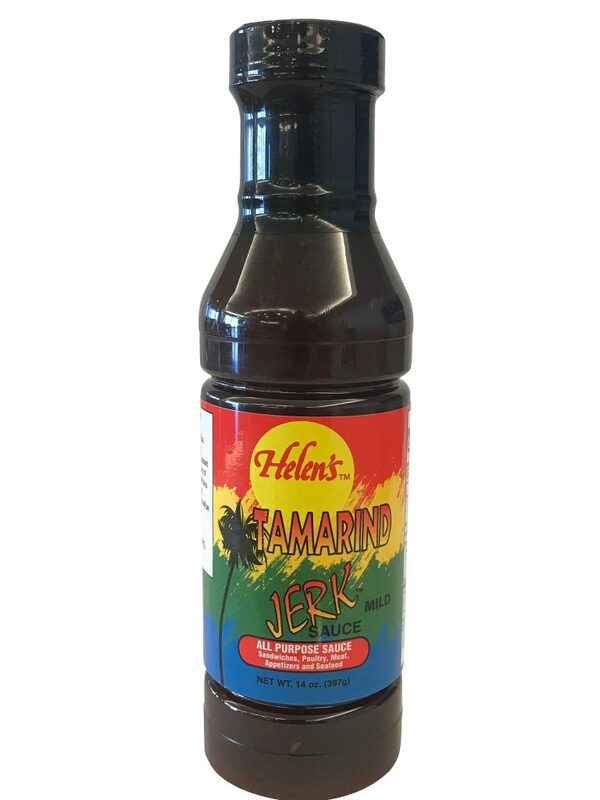 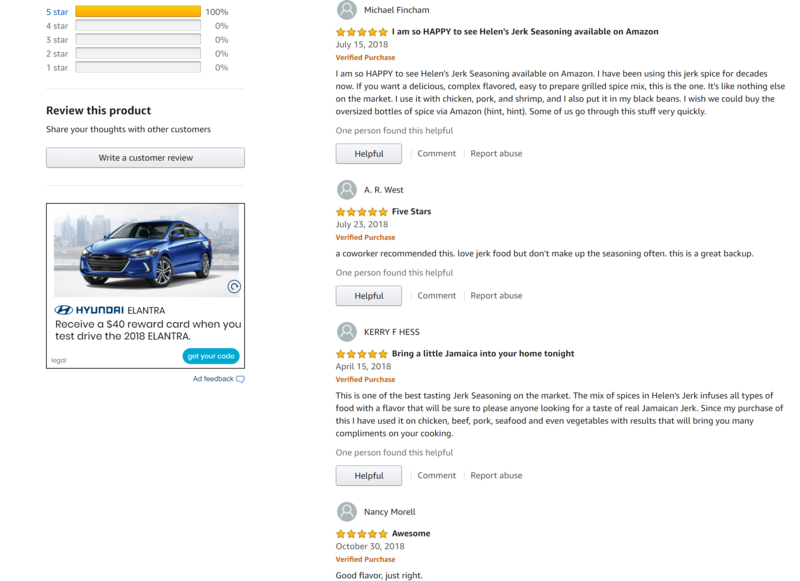 For those seeking a Jamaica Jerk flavor profile we provide the highest quality Jamaican Jerk seasonings, pastes, marinades, spice blends, and sauces to liven up your signature dish.